In 1912, Anna Jarvis trademarked the phrases “second Sunday in May” and “Mother’s Day”, and created the Mother’s Day International Association. 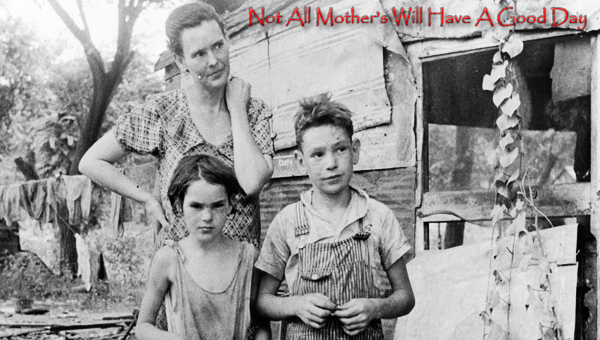 She specifically noted that “Mother’s” should “be a singular possessive, for each family to honor its mother, not a plural possessive commemorating all mothers of the world.” This is also the spelling used by U.S. President Woodrow Wilson in his 1914 presidential proclamation, by the U.S. Congress in relevant bills, and by various U.S. presidents in their proclamations concerning Mother’s Day. 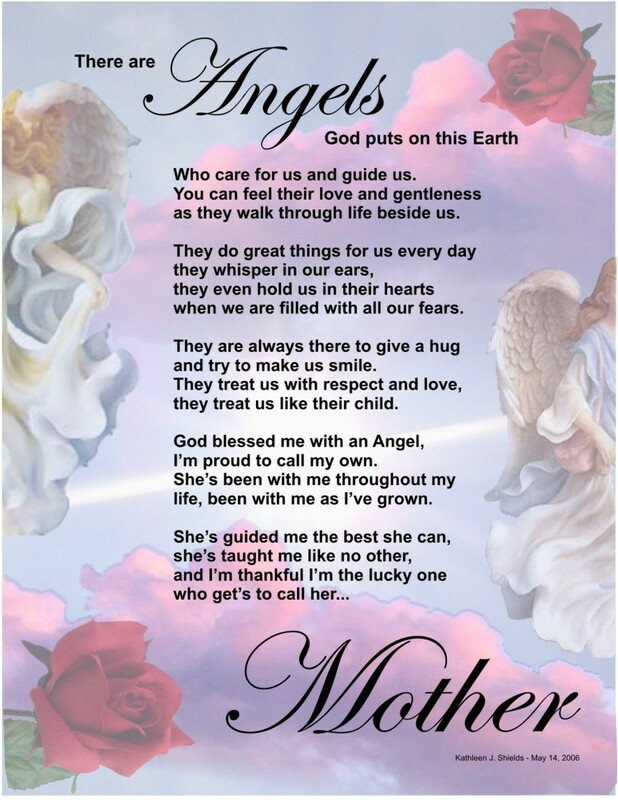 However, “Mothers’ Day” (plural possessive) or “Mothers Day” (plural non-possessive) are also sometimes seen. As the United States holiday was adopted by other countries and cultures, the date was changed to fit already existing celebrations honoring motherhood, such as Mothering Sunday in the United Kingdom or, in Greece, the Orthodox celebration of the presentation of Jesus Christ to the temple (2 February of Julian Calendar). Both the secular and religious Mother Day are present in Greece. Mothering Sunday is often referred to as “Mother’s Day” even though it is an unrelated celebration. Ex-communist countries usually celebrated the socialist International Women’s Day instead of the more capitalist Mother’s Day. Some ex-communist countries, such as Russia, still follow this custom or simply celebrate both holidays, which is the custom in Ukraine. Kyrgyzstan has recently introduced Mother’s Day, but International Women’s Day remains a more widely popular holiday. Note: Countries that celebrate International Women’s Day instead of Mother’s Day are marked with a dagger (†).